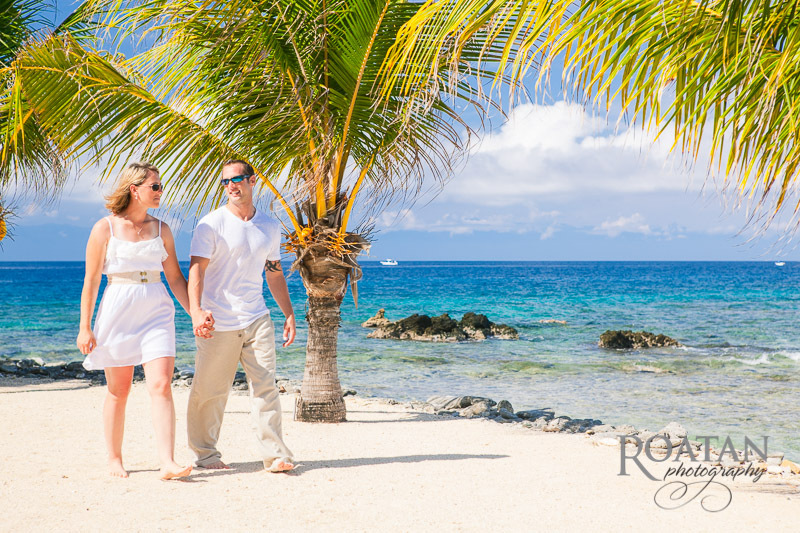 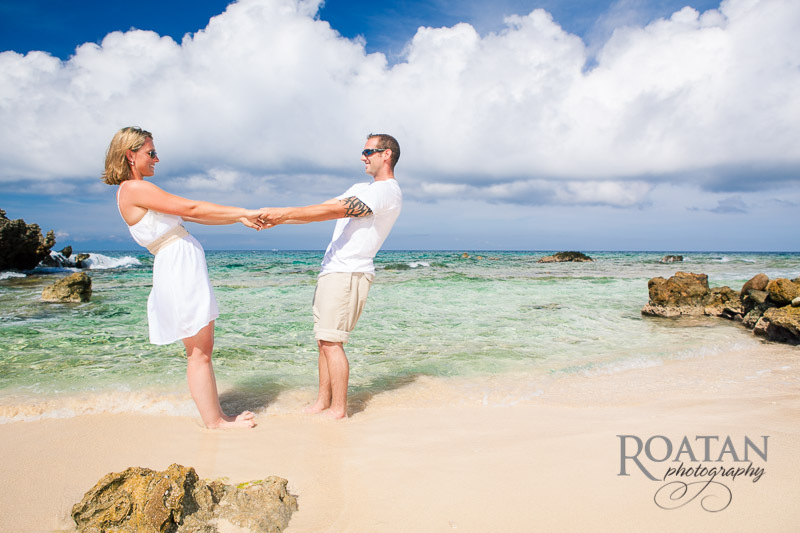 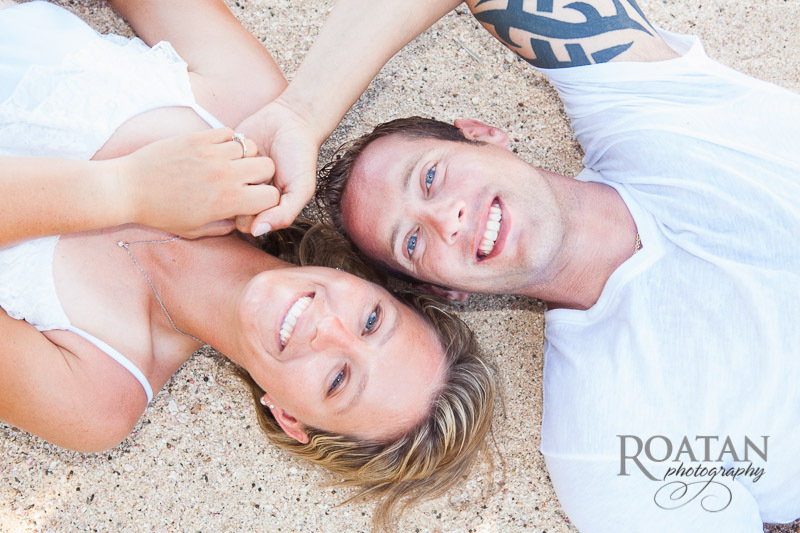 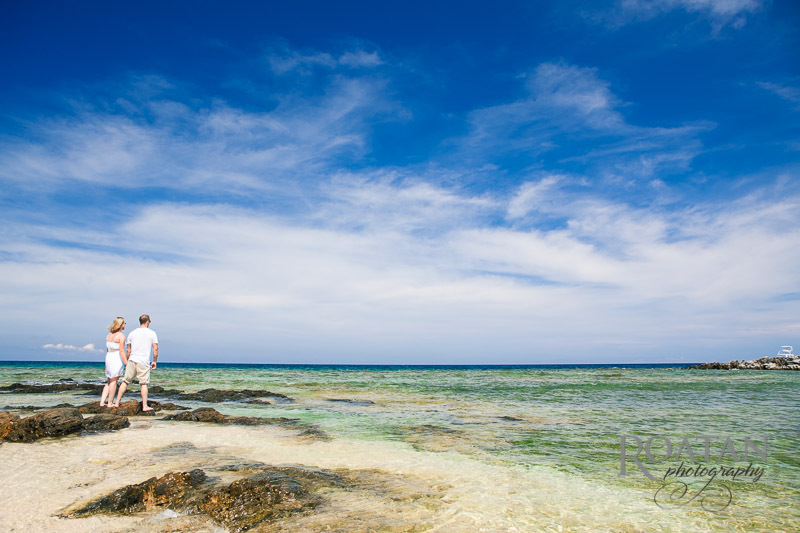 While visiting the island on a cruise, this couple planned some engagement photos for their upcoming wedding. 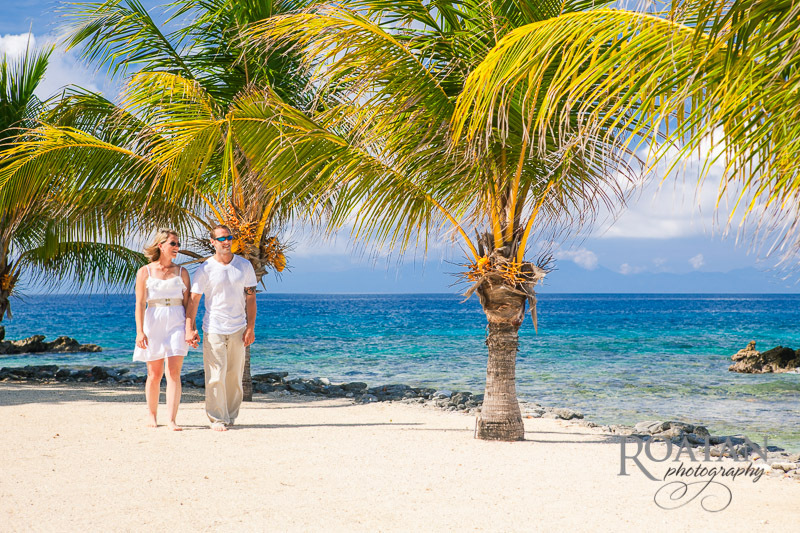 We got a variety of images walking along the beach, with the two of them enjoying being together. 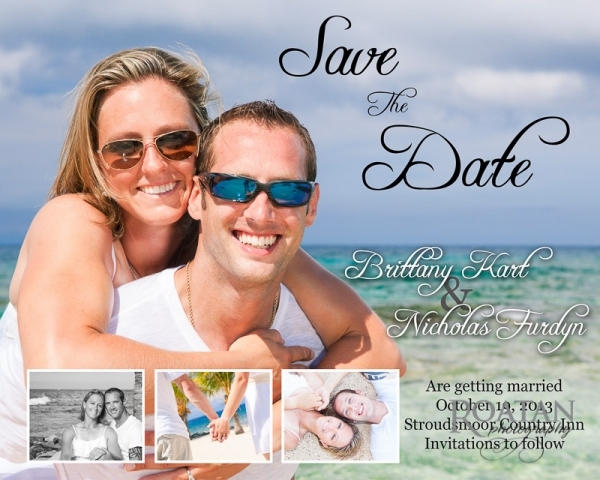 They chose a few favorites which I used to design a custom “Save the Date” magnet which they sent out as an invitation and keepsake.